One of the first questions you are bound to ask yourself when you are in the market to purchase a home is, “which mortgage is right for me?” Shopping for a mortgage can be confusing and many people struggle to understand what products best fit their needs. To help clear up the confusion, I will walk you through the different decision you will need to make and the most common mortgage types when purchasing a home along with some advantages and disadvantages. Whether you live in SoCal or the Bay Area the Real Estate Market is trending in a similar manner. 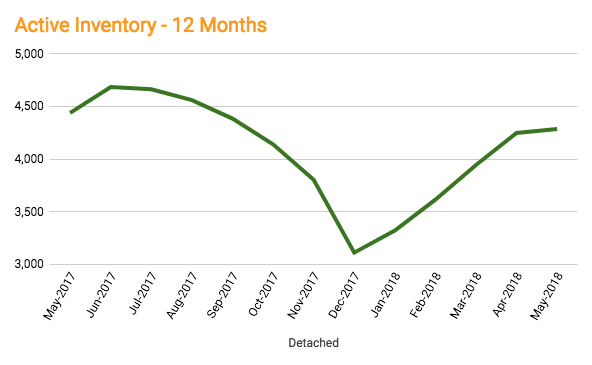 Active Inventory has been going down in the last few months while DOM (Days On The Market) have been going up. 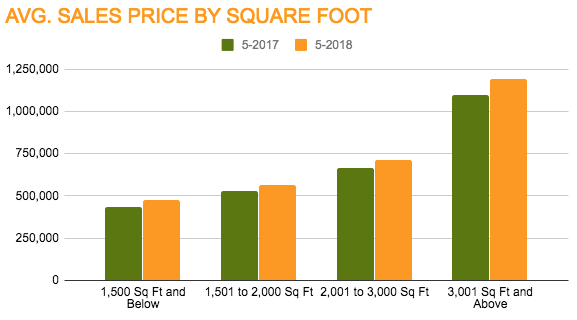 Median Sales price in both counties is up year over year.. It is that time of year again.. grab a hot chocolate and get ready to smile as you drive through these fabulous San Diego neighbors which light up the night with their holiday displays! Owning and operating an income property can be a great investment. Many think it is a proven method to create wealth but buy the wrong property and it can turn into a money pit..
La Jolla (pronounced as La-HOY-a) is a quaint seaside town, known for it's rugged coastline and upscale living. Although most visitors think La Jolla is a separate incorporated city, it is actually part of the City of San Diego. Explore the winding trails of Torrey Pines State Natural Reserve or play some games at the world renown Torrey Pines Golf Course that sits atop the sea cliffs of La Jolla..